Update on this week’s training: I haven’t done anything, nada, nothing, nil, zilch. In my defense, yesterday was technically a rest day, although I usually go to pilates, but because of Victoria Day, the pilates studio was closed, and today when I got to work, my first day back after two-weeks of holidays, I discovered I had a school board meeting tonight (which by the way I was so NOT happy about given that there was a Canucks playoff game on … this is the THIRD time the district has scheduled a meeting on significant playoff/olympic game nights! Forget that the meetings were scheduled a year in advance, they should have known, or at the very least, they should have rescheduled … so really, it’s not my fault if my stories end up with more Canuck’s highlights than school business; yes, I had my laptop with me … for note taking, really ;)). Really? What were they thinking??? I could have gone for a light run beforehand, and in the past I’ve had no qualms about going to these meetings all sweaty, but again the game started at 6, I needed to eat dinner beforehand, there was no time for a run. I could potentially go for a run tomorrow, and I’m still somewhat undecided on that one, if I do go, it will be super light, like five or six kilometres tops. And pilates on Thursday, I’m leaning more on the side of not going than going. Yes there are elements of stretching in pilates, but it’s more a weight-pulling, ab-crunching, physical workout. And knowing my history of coming down with injury like seconds before a race (re: falling down the stairs two weeks prior to marathon no. 1) I’d probably wind up pulling my groin or something. 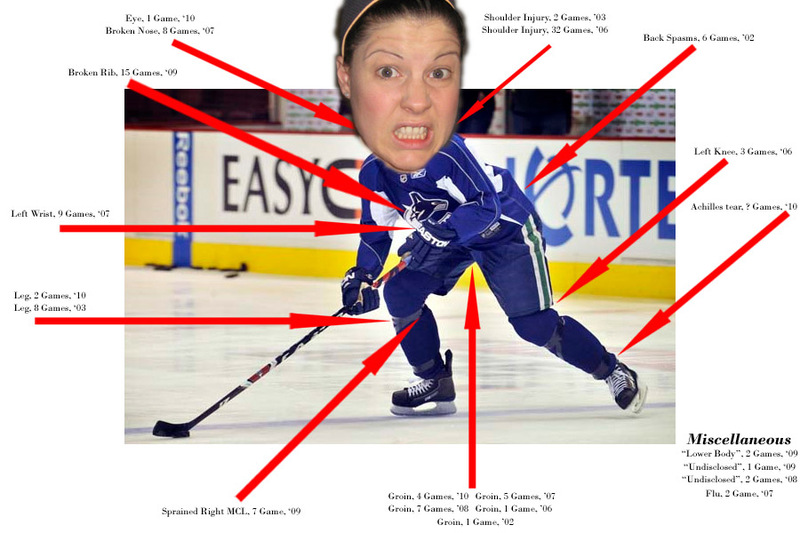 I’m seriously like the Sami Salo of runners! So last week I received a question from long-time reader Joe following my half-marathon recap asking me what I plan to do nutrition wise for the marathon given that my body is majorly rebelling against all things gel-related. And honestly, I don’t have a clue. For my last marathon, I started out on gels and had silver-dollar-sized pancakes for backup later on in the race, which I had incorporated into my training for that marathon. But for this marathon’s training, I pretty much solely relied on the gels … to be honest, I was too lazy to make the pancakes. So I don’t know if my sensitive belly will be all that welcoming to pancakes on race day, but given my issues with gels, I really don’t have much to lose do I? So yeah, I’ll probably pack a couple of the pancakes, I’ll definitely be packing a slice of white bread for “just in case” the pukey belly rears its ugly head, and yes, I will be taking my chances with the gels, because really I don’t know what else I can do. I definitely won’t be taking GU as that’s the one that really gets my stomach going, so I’ve just got to decide between the eLoad and Hammer which is the lesser evil. 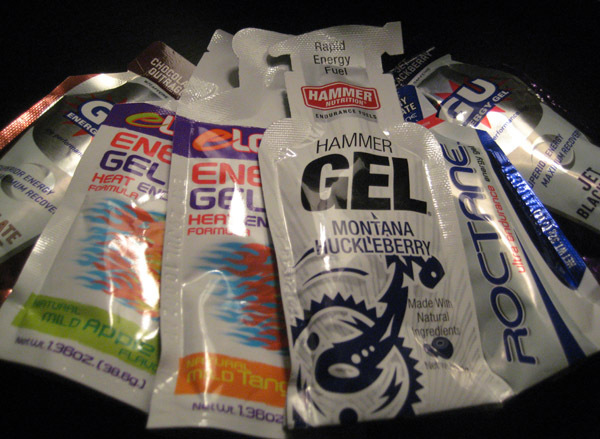 What “fuels” crazy or not have you used – other than gels – for races? ps. WE’RE GOING TO THE STANLEY CUP FINALS BABY!!! This entry was posted in Running, Training and tagged eLoad gels, Hammer gels, injury, nutrition, pancakes, Sami Salo. Bookmark the permalink. I think you’re all set for your race with the exception of fueling. Lots of people take fig newtons I’ve heard but I like your pancake idea. I’ve never tried anything like that because food+me+running don’t mix well. I don’t think the gels are worth a few kms of pukey feeling though. 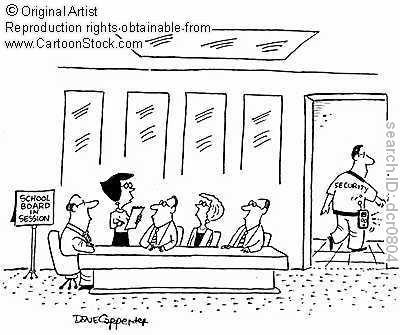 Of course your laptop was for note taking ;-). Great picture!